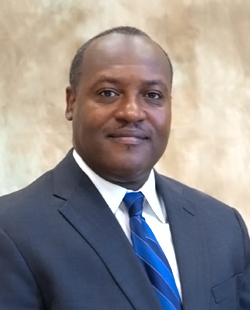 Oktibbeha County Supervisor Marvell Howard will also serve as one of eight speakers at Starkville’s observance of the National Day of Prayer. The event is set for noon May 1 at the Starkville Sportsplex. The public is invited to attend. As a veteran, Howard will speak on the importance of prayer for the military on a local, state and national level. For more information about The National Day of Prayer, go to http://www.nationaldayofprayer.org. I think this is great. He will surely bring a necessary focus to pray for our military and our country. I wish this would spark a revival for the state and the country.